Scope: Full Electrical fit out to new IT block. 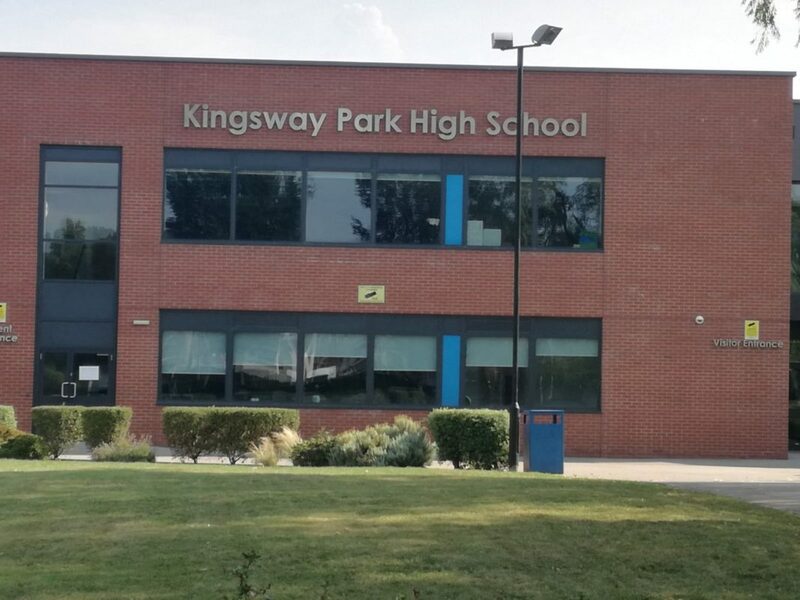 Kingsway Highschool Kingsway Park High School is a mixed Foundation School that opened in September 2010 in the Kingsway area of Rochdale. Due to the schools growth, last year Rosslee were appointed by Rochdale LEP to undertake the construction of a new build 2-story standalone classroom block providing 8 additional classrooms. Walker Electrical were contracted to carry out the electrical fit out including Data and Fire alarms. New LED lighting with intelligent control fitted throughout. New general power, Data and Telecoms installation all contained within dado trunking systems. 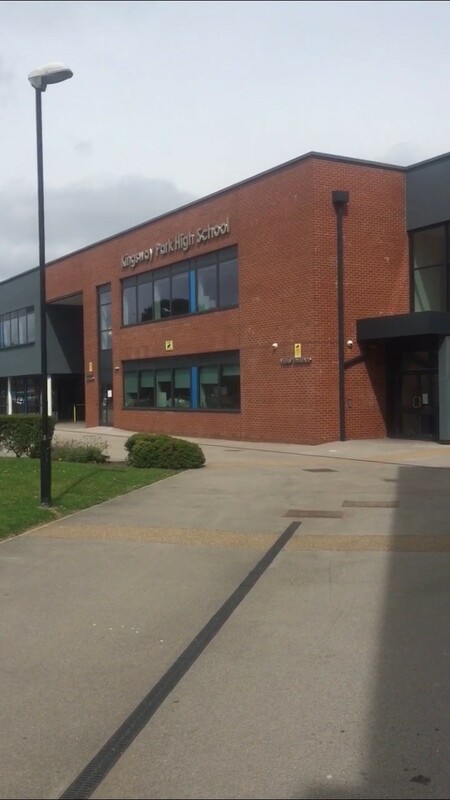 L1 fire detection System fitted throughout along with CCTV Intruder alarm and access systems all interfaced with the main school systems. Air conditioning and heat recovery heating and ventilation systems. Bonding Earthing & Testing.